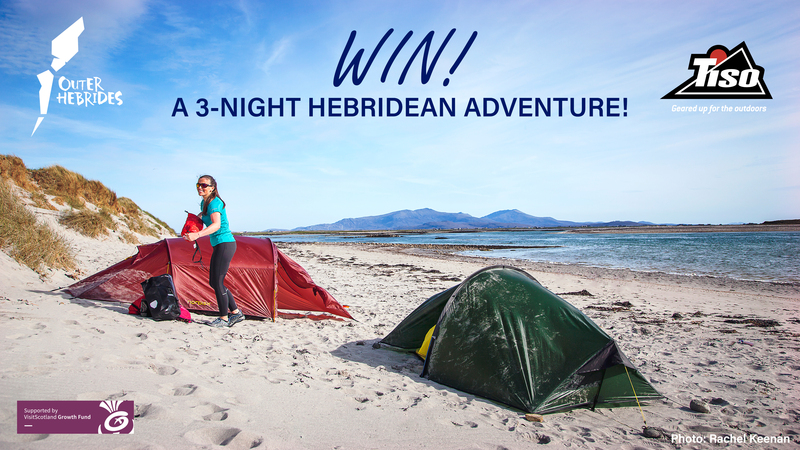 WIN a three-night outdoor adventure in the Outer Hebrides! 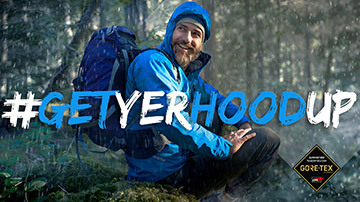 This season, we've teamed up with waterproofing specialists GORE-TEX to offer you an amazing chance to win a great prize.To enter, all you need to do is take a photo of yourself with your hood up, post it on your favourite social media platform and tag us in the pic using #GetYerHoodUp. That's it!